Watch this space. I’ll be detailing my recent trip to Montreal and Ottawa and Lake Placid very soon with lots ‘o pics. Below are just some quick fillers. This post has been brought over from my discontinued blog, Bonnie Cafe. Hello. Allow me to introduce myself. My name is Rudy. 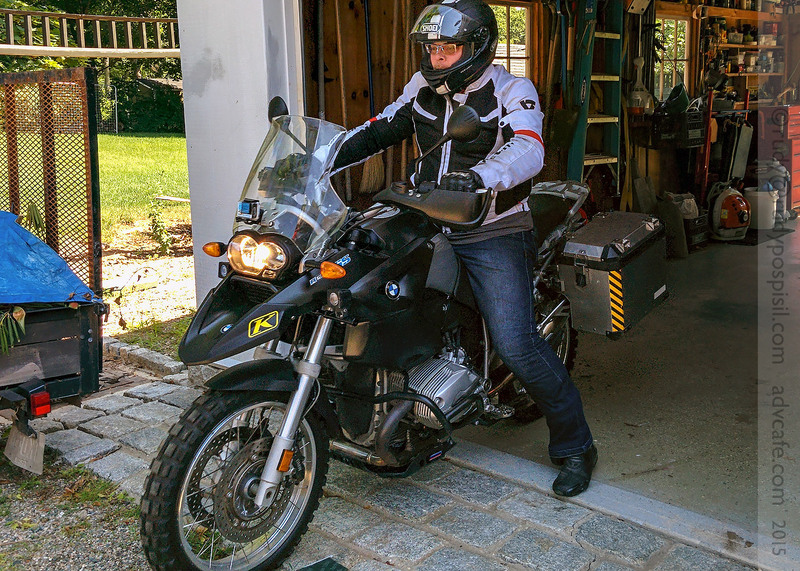 I recently purchased a 2005 BMW R1200GS and man, I gotta tell you, I LOOOOOOVE this bike. I have another blog, bonniecafe.com, where I document all the mods I’ve done to my 2014 Triumph Bonneville T100 Black. 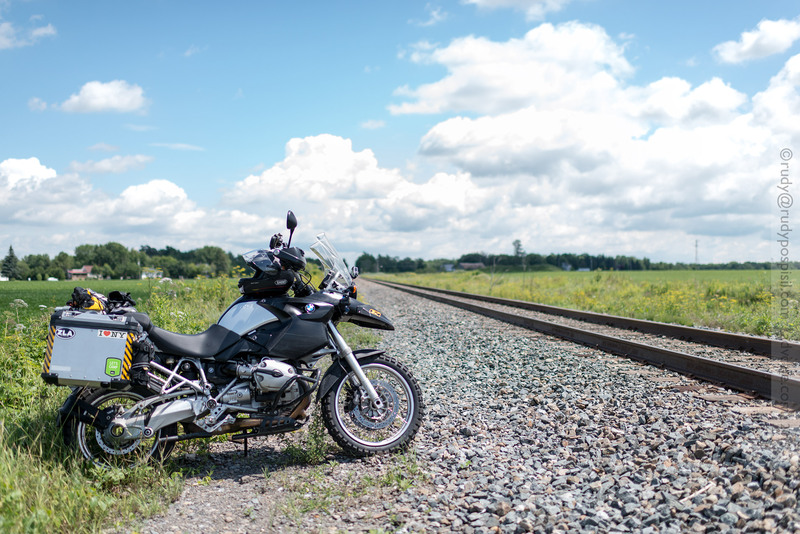 This blog, however, is going to be all about exploring the countryside on the BMW. I plan on doing a lot of traveling on it, something that really isn’t viable on the Bonnie. I plan on having my GoPro taking photos during my excursions, so I’ll be posting lots of pics. It’s a pleasure to meet you and I hope that you enjoy this blog.